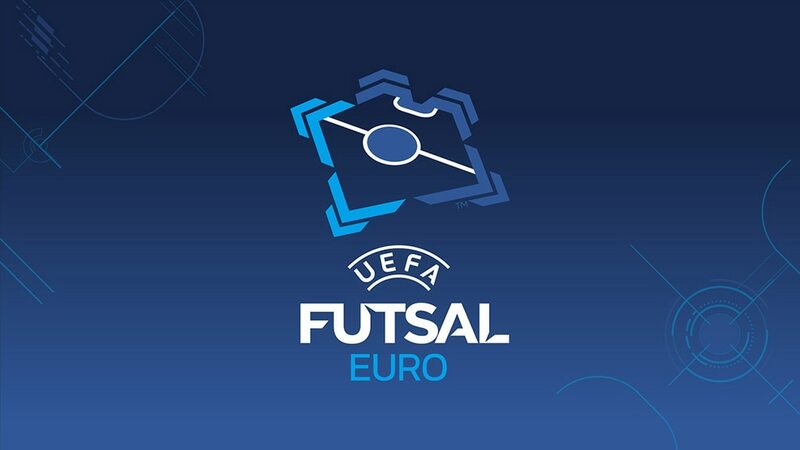 The expansion of the UEFA Futsal EURO finals to 12 teams for 2010 proved a boon for Slovenia; having tended to just miss out, they have qualified for every tournament since. After group exits in 2010 and 2012, they made it to the quarter-finals two years ago in Antwerp after starting with a surprise 3-2 victory over Italy, who would go on to lift the trophy. Although a 4-0 loss to Spain in the last eight ended Slovenia's 2014 campaign, their current generation continues to improve under long-serving coach Andrej Dobovičnik and in 2018 they will stage the UEFA Futsal EURO finals in Ljubljana. What do you think of your group? Everyone knew there would be no easy draw. To be honest, I wanted to avoid Spain from the first pot and Portugal from the second. So we were halfway there ... Portugal are a top team, a great generation; they are capable of constant running and have a deep squad. Moreover, we know that Serbia as host country will try to prove their quality in front of a full house which will give them an extra edge. I was especially impressed [when losing 5-4 and drawing 2-2 in September friendlies] by Serbia goalkeeper Miodrag Aksentijević. So what are your aims for the tournament? We need to aim high, but we mustn't be disappointed if we don't make the quarter-finals. Knowing my team very well I am an optimist, because on a good day we can beat anyone. We saw two years ago that the opening match is the most important – the whole development of the tournament depends on that first game. Winning against the eventual champions was something special for us and further proof that we can win against the biggest futsal teams. How important is a big performance to promote the sport in Slovenia ahead of 2018? The venue for these 2016 finals is great for our fans, who love to go to Belgrade. We used to be part of the same country and so Slovenians often visit Belgrade – hopefully that will be the same in February because of us. But first and foremost we have to get good results. This Slovene generation are on their way to reaching their peak. I think that in Belgrade and two years later in Ljubljana, we will see the best of this team.